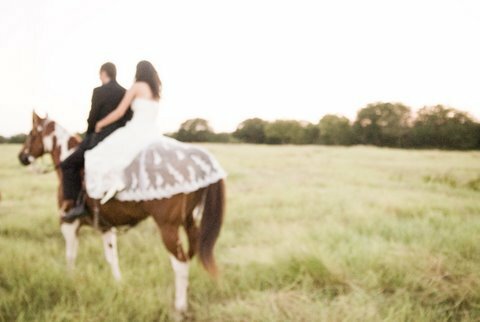 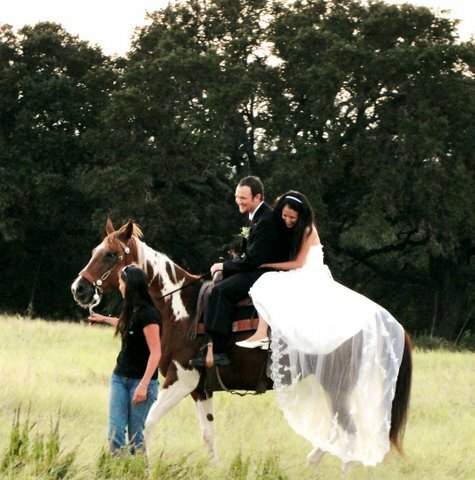 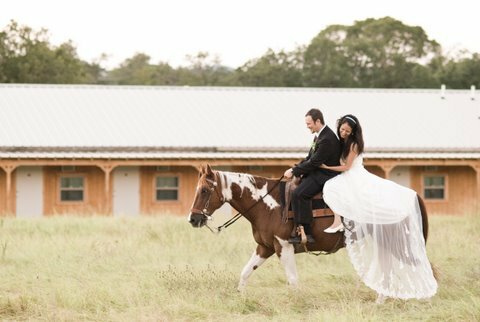 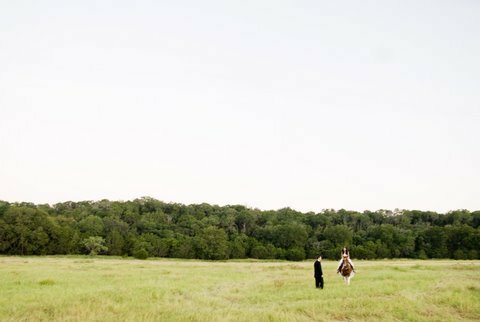 Dream of riding off on horseback after you say your vows? 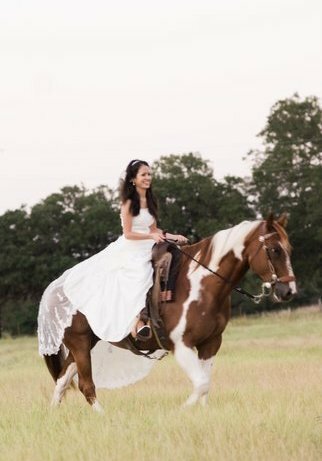 Or ridding down the eisle? 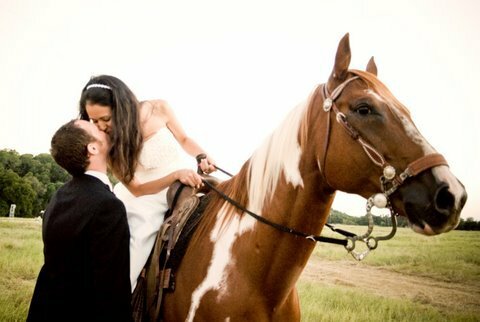 I can make that happen! 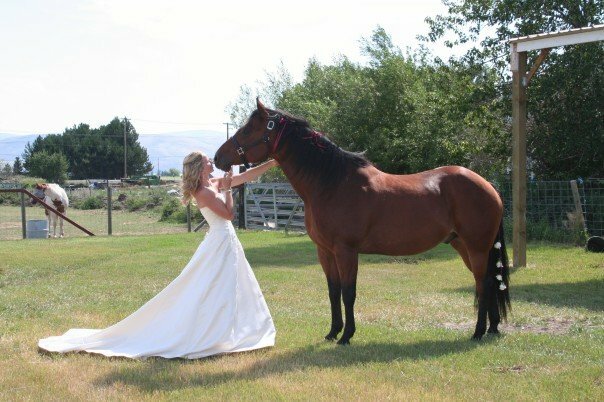 A few horses (different colors) to choose from with wedding experience! 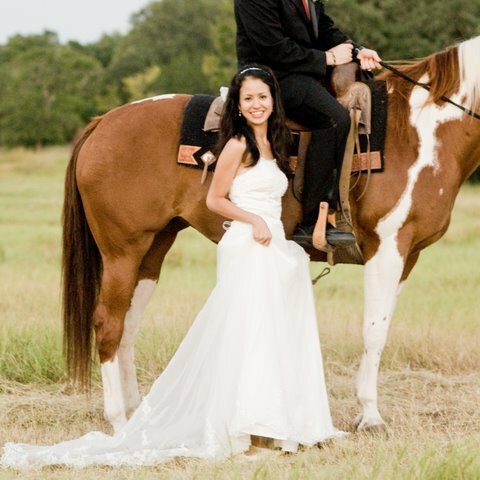 You decide how you want to include your the horses in your western wedding, and we can make it work! 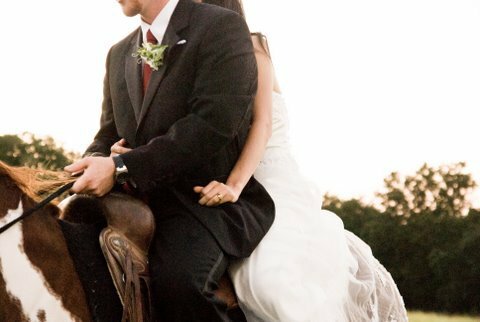 A few quick riding lessons, and of course a few trial runs prior to the wedding, and you will have an amzing addition to your wedding you wont ever forget! 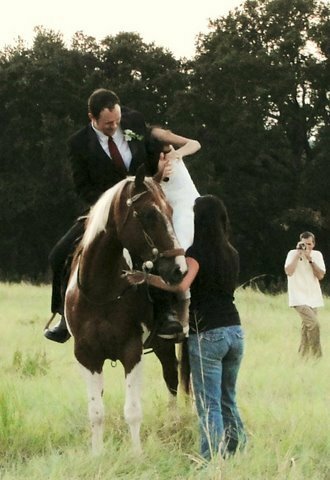 Makes for great photo ops!